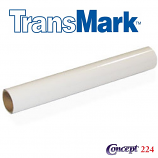 General Formulations® 212 is a specially formulated flexible 3.4 mil vinyl with a high performance acrylic pressure sensitive adhesive on a 90# stay-flat liner. 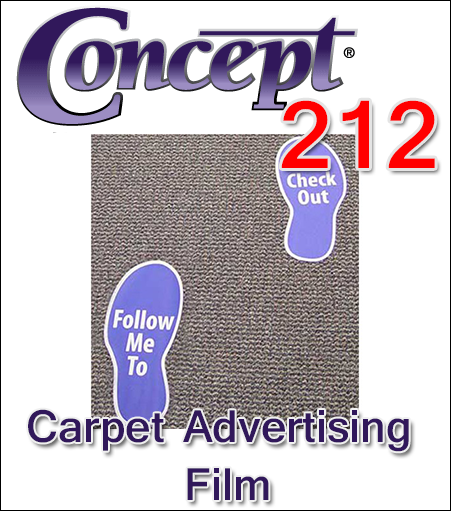 The combination of vinyl and adhesive allows removability of the film from most common commercial carpets for up to 6 months under normal exposure conditions. This film is designed to accept a variety of solvent-based inkjet and UV curable inks common to wide format digital printing systems.